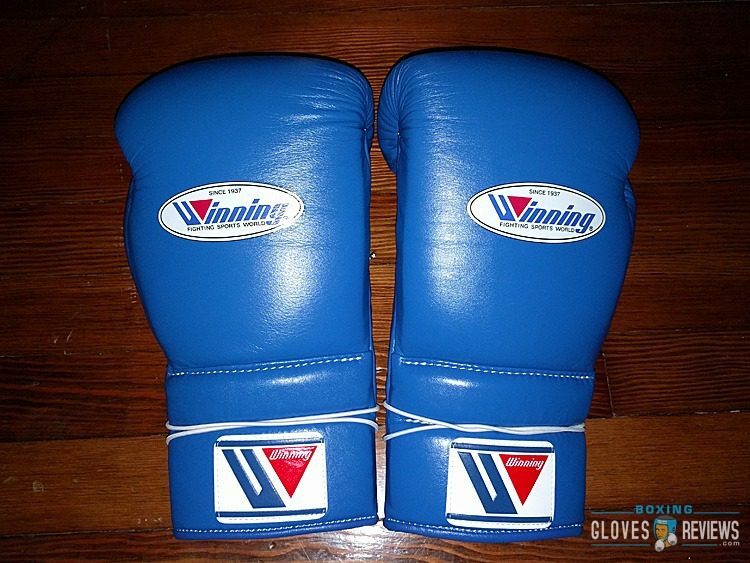 Really everything about these gloves are a pro. 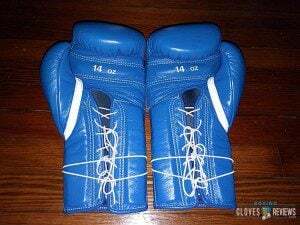 They have the best thumb, high quality leather, they look absolutely beautiful, they have the best multipurpose padding, practically perfect construction, unrivalled protection and performance, and overall they're the most comfortable gloves I've ever used. They really are just ever so close to perfection. Actually if you compare them to other gloves they practically are perfect, no glove comes close in every aspect. Like I've said there is a reason the majority of pros use these during training. These gloves don't have many cons at all. 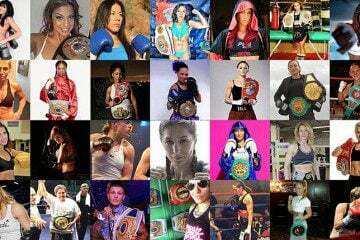 Just a few that I can think of. First of all the hand compartment is snug and that's coming from someone with small hands. This doesn't take away from the comfort though, they're still the most comfortable gloves I’ve used. Secondly the velcro versions, like I've mentioned the velcro is very small and just out place. While the velcros work just as good as the laceups that small velcro strap is just strange and it hurts the look of the gloves. Lastly the price, for many the price will keep people away and I don't blame anyone for hating the price. I hate the price too, these things are expensive but they're worth every penny and they will not disappoint. 14 oz Winning gloves weight: Left – 14.4 oz, Right – 14.7 oz. Like I’ve mentioned before these gloves are beautiful, they are literally a work of art. Out of all of my gear I take the most care of my Winning FG2900 and MS-500s because I don’t want to see even the slightest mark on them. The design of these gloves is just so clean and perfect. They’re slim, trim, everything from the overall shape, to the thumb, the double cuff, and even the stitching, everything makes the glove look incredible. Like I said earlier, I didn’t even want the blue versions but I went with them because everything else was out of stock. Yet the gloves grew on me instantly. Such a vibrant color, such a soft leather. Even the liner looks incredible on these gloves. If you look on the inside the blue liner literally looks like soft blue waves. Everything about these gloves is inviting, they make you want to use them. Hands down my favorite design of any glove. This is the main deal breaker for most. 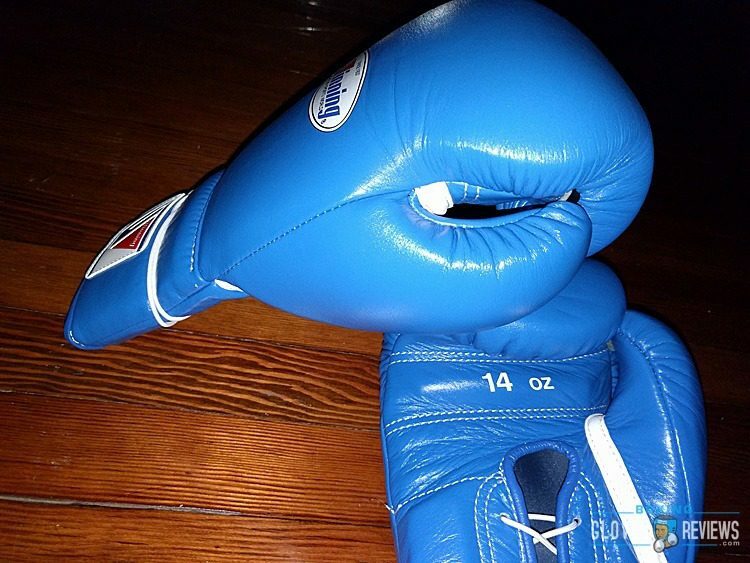 These gloves range from $198-$250+ for stock colors depending on where you get them. 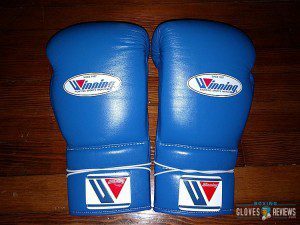 Custom gloves go past $300. Now the real question is, are they worth it? I’d have to say yes they are. Honestly it was sad to see all that money leave my wallet but when I got my gloves they made up for it instantly. 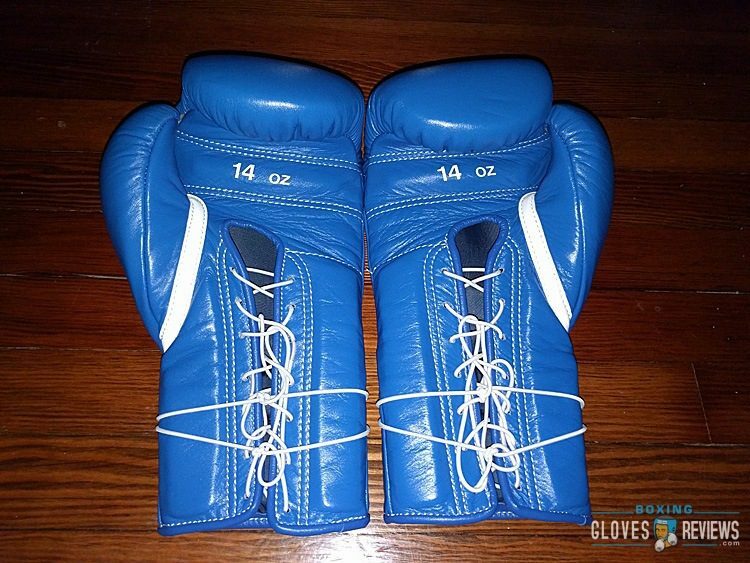 These gloves without a doubt are worth the price. You get the closest thing to perfection and perfection doesn’t come cheap. 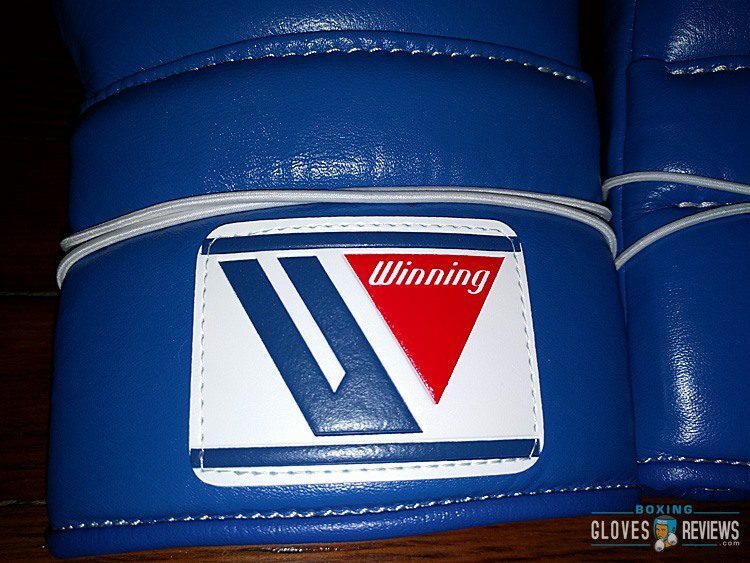 If these gloves cost $100 then you wouldn’t get the beautiful soft leather, you wouldn’t get the almost perfect stitching, you wouldn’t get that insane longevity, you wouldn’t get the qualities that Winning is known for. With that being said I understand paying $200+ for gloves isn’t ideal but I hope everyone understands that you won’t be ripped off if you do take the plunge. 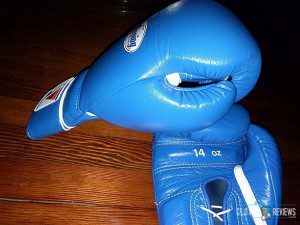 Already own Winning MS-500 Gloves? Write a review bellow. I agree with everything Lobo just stated in his review. 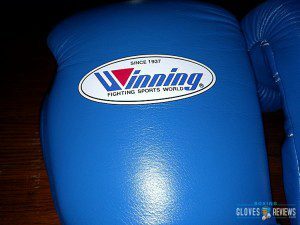 With unrivaled wrist support and impact absorption, nothing comes close to the world-class protection that the Winning Boxing gloves provides. Its lightweight build and ergonomic design makes it a force to be reckoned with in sparring matches, while the signature Winning logo will remind everyone you train with just how amazing these gloves are. 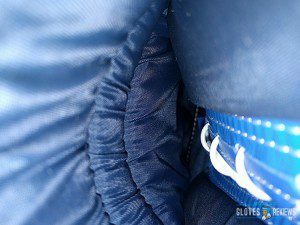 They have everything that you need from a glove and then some, providing the best in all of the criteria that make a good glove. 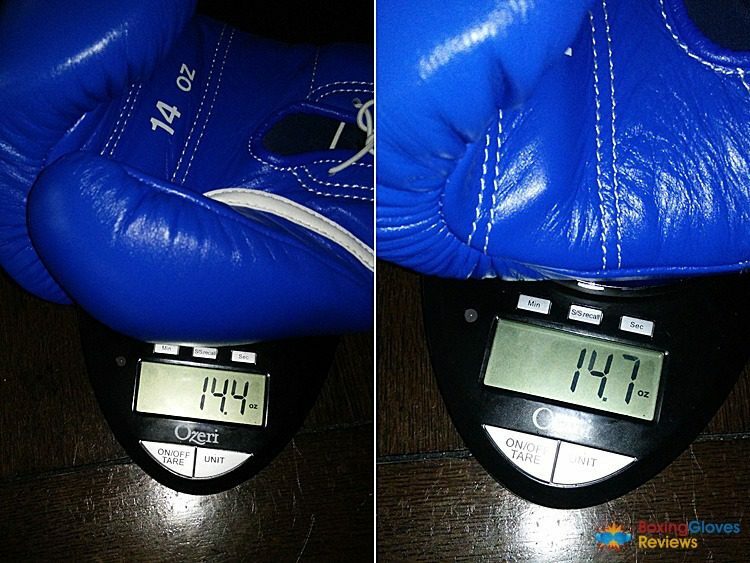 Being the best gloves on the market today, it’s no surprise that the Winning boxing gloves cost more than your average boxing gloves pair. With that said, the gloves really are a work of art and perform like no other. 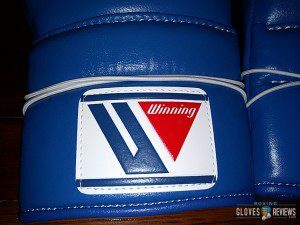 Simply put, this is the best pair of boxing gloves you could ever hope to buy, period.